We build e-commerce services for all industries, sites and of all complexities. We have built one product only e-commerce sites to sites with over 500,000 products. We have built sites that coordinate offline and online orders, which integrate with all kinds of 3rd party systems and have created bespoke add-ons allowing clients to manage their entire business via their website. But what platform to build it on? Off the shelf, open source or bespoke? We try to be platform agnostic, that’s to say we don’t dictate which platform you should use but we propose a solution most suited to your needs. Bespoke e-commerce sites are more appropriate for more complex sites with sophisticated requirements. Shopping Cart or “off the shelf” e-commerce sites are appropriate for smaller websites which have more standardised e-commerce requirements. Examples are Shopify or Woo Commerce or there are larger off the shelf tools like Magento which are feature rich but not necessarily perfect for every solution. Most e-commerce software gives you the ability to easily offer your products for sale online. That’s the easy part. 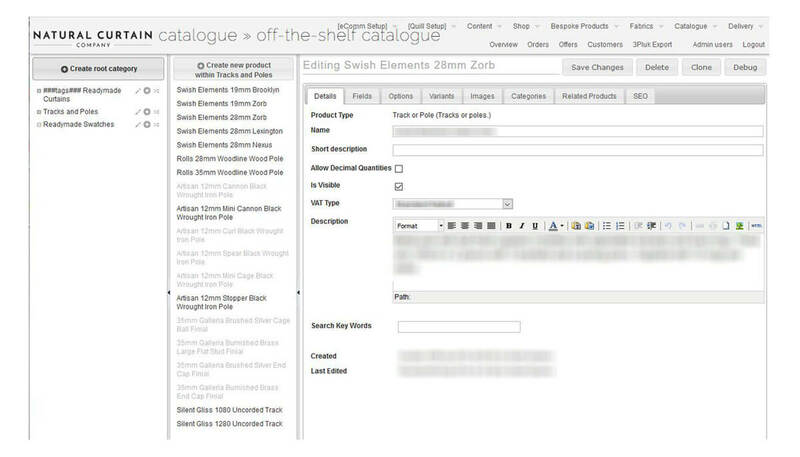 The trick is merchandising your product inventory so that you maximise AOV and repeat sales. Our web design, SEO and programming teams all work on your site at the same time with one aim in mind: to maximise conversion rates. No aspect of this process is outsourced. And your site is built exactly how you want it. You’ll never hear us say “that can’t be done”. We’re much more likely to say “oooh that’s a good idea let’s build it.” And we’ll continue to make suggestions and tweaks as your site grows to maximise your conversion rate. All our e-commerce websites are PCIDSS compliant as specified by Visa, Mastercard and Amex Data protection programs. We manage and host all websites that we develop. Our hosting environment includes redundancy, mirroring and load balancing as standard. No other agency offers this level of hosting as default.  All our e-commerce web design work is carried out in-house at our Hammersmith office in West London, W6. We do not outsource our work. We are a team of about 15, geared towards building our clients’ businesses and brands online. 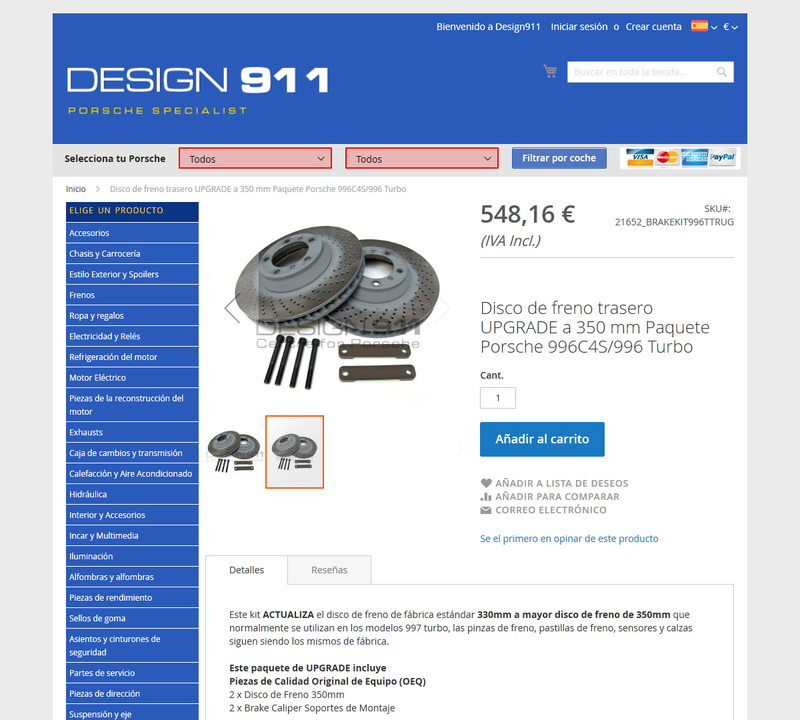 This site is a multi lingual version of Design 911’s main site. 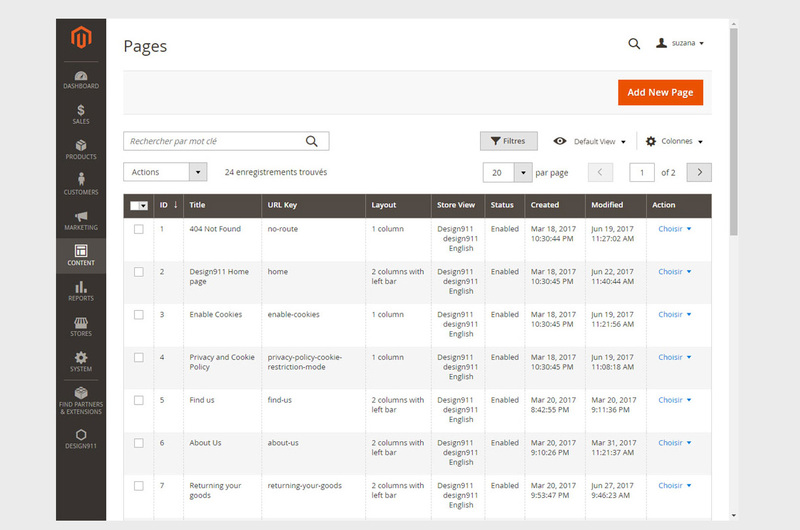 It is built on Magento 2, is ultra fast and packed with functionality such as integration with Orderwise a 3rd party order management system. 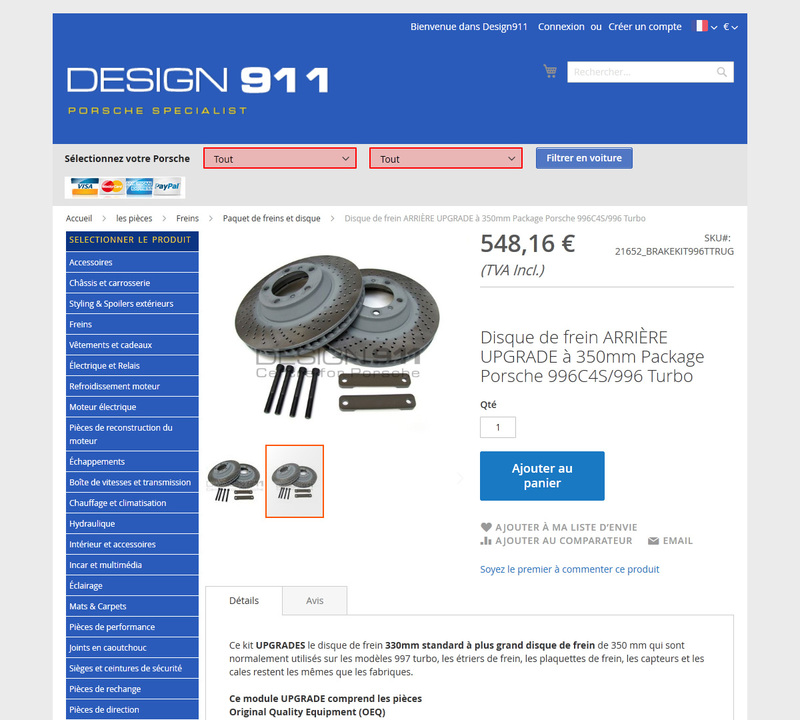 Our Magento developers extended Magento’s core functionality to enable data to be synchronised with the main design911.co.uk site and for content to be translated via Google translate on the fly as it comes in from the main site.  Add in multi currency, one step paypal checkout, automated Google shopping integration and you have a site prepared to take orders from around the world and to dominate the market in porsche parts. Part of an e-commerce project linking Call Centre, Fulfillment House and Website. Datadial understand what we want and make it happen with ease – and always to our tight deadlines. Hazy Instructions, Big Picture solutions. This is the sort of site that would have been very difficult to build with off the shelf shopping software. The requirements went way beyond the capabiltiy of the likes of Magento or Shopifty. 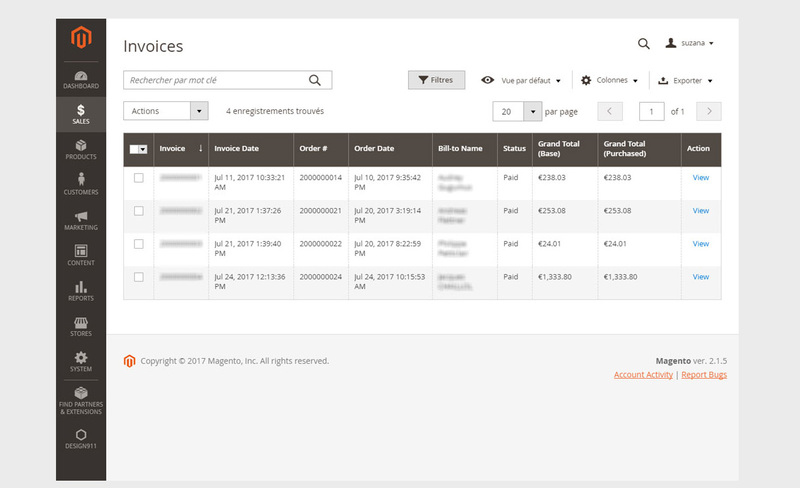 an exhibitor subscription system which handled all the monthly invoicing for items that had been listed. Items that were posted by exhibitors go to create the market place. a bestpoke e-commerce section for Market place pieces. a bespoke e-commerce for products where you can add your own family crest. 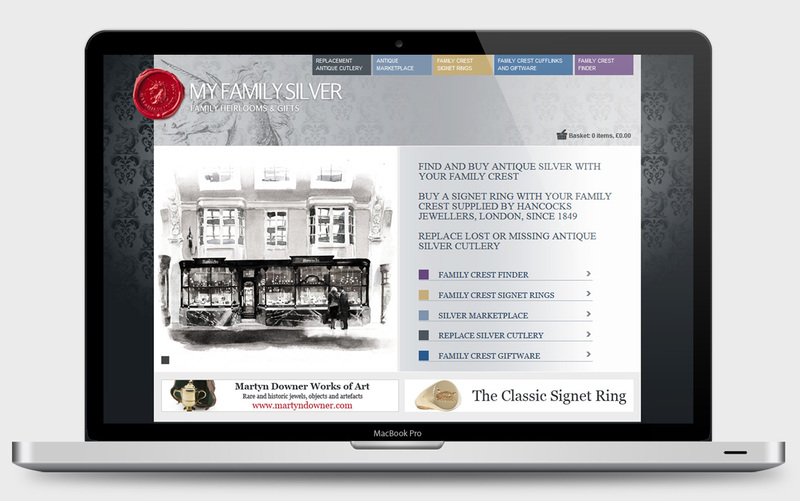 a bespoke e-commerce section for crested signet rings. a crest identifier – allowing exhibitors to identify a which family owned a family crest. 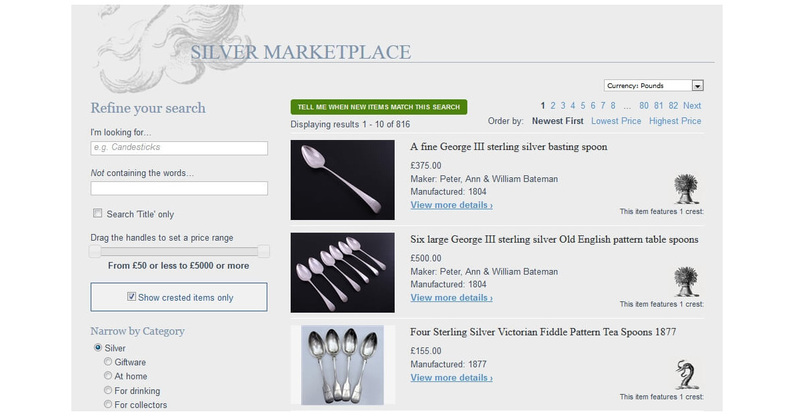 Our brief was really quite vague: to create a marketplace for silver dealers. We ended up doing all the above as well as digitising in India tomes of historical family data and then building a system to filter and organise this in a logical and easy to use online format. From our original rather hazy instructions to the finished article has been a remarkable achievement by you and your team. Not only is it built to a standard beyond our initial dreams but you have also immersed yourself in the subject area with an enthusiasm that has completely taken us aback! Thank you for a great site. This is an example of a website for which off the shelf shopping software would not be able to cope. If you have ever ordered a pair or curtains you will know how complicated it can be. You need to know about pattern repeats, drops, width measurements, pelmet pleats, flop overs, piping, poles, tiebacks, voiles, cushions and how to calculate it all in an instant for the online user. As this was a redevelopment of an existing site the client had a sophisticated set of requirements not just for curtain calculations but also delivery management and accommodation of standard e-commerce products. 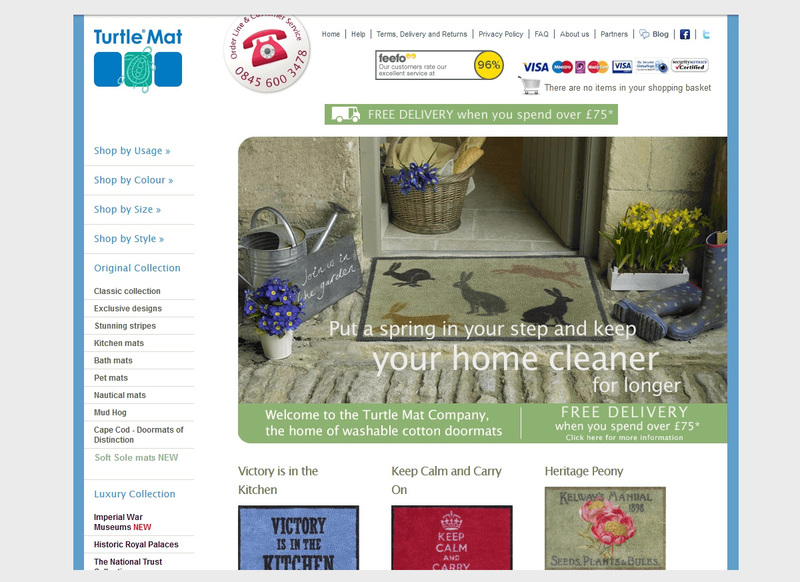 So we developed a bespoke e-commerce website.  Made to Measure Curtains, Roman and Swedish Blinds, Quilts, Cushions, Upholstered Chairs, Sofas, Wallpapers and standart products. There are lots of additional options where relevant such as options for second lining fabrics, border fabrics piping, buttons etc. Includes multiple payment options including phone, cheque, PayPal, credit card. Sophisticated delivery management allows for split deliveries for orders containing mixed product types such as a sofa and a free sample. Dynamic Postcode calculator offers cheapest postage options. Built from the ground up with SEO in mind, this is the only fully SEO friendly curtain website in the world as far as we know! Curtain ordering software. We really had to pull ourselves together for this one! 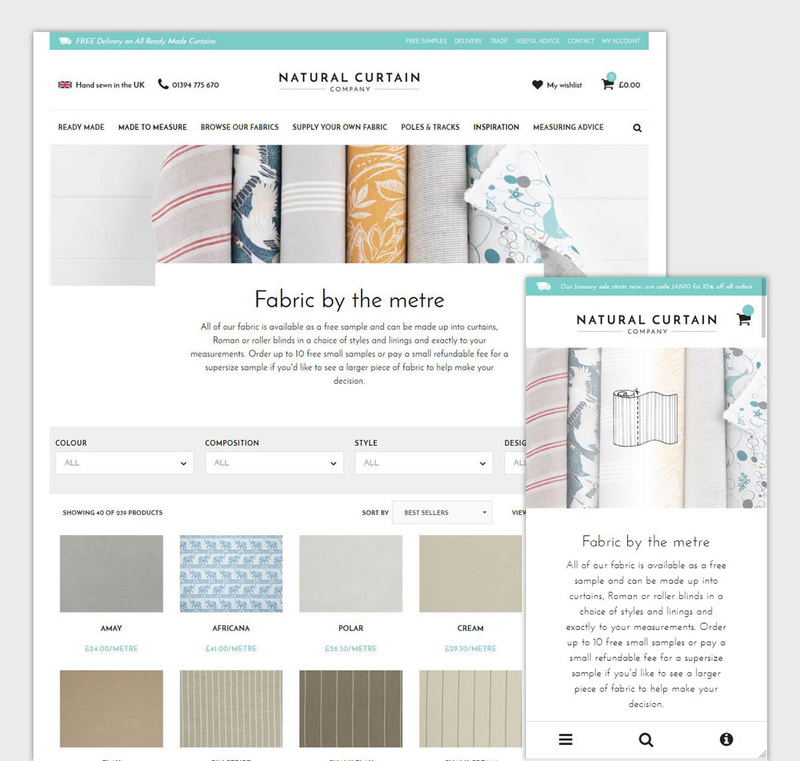 Natural Curtain Company approached Datadial when they realised their existing site was failing and that the platform that it was built on could not sustain the complexity of their product offering, nor was it extensible enough to accommodate new products. 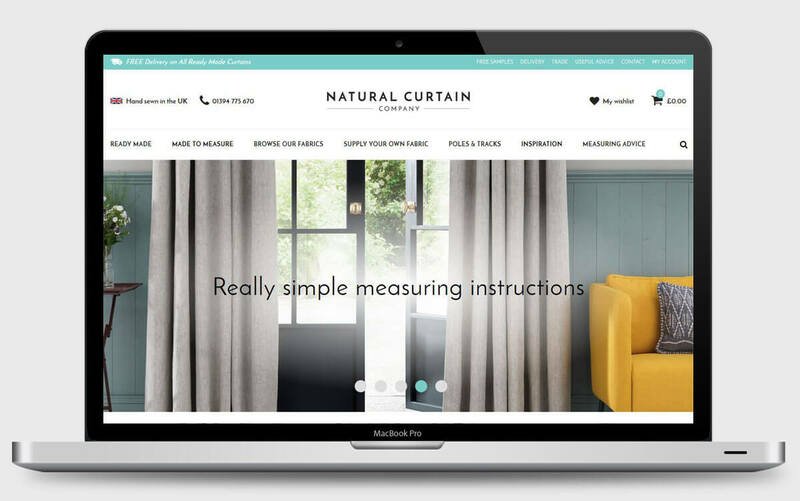 Instead of shoe-horning Natural Curtain’s business model into pre-existing e-commerce software as had happened on their previous site we instead built the site to their exacting requirements from the ground up. The result is a complex and sophisticated ordering system that has minimised the amount of in house administration of online orders and virtually eliminated user errors on the site as there is now so much validation before ordering that users cannot order the wrong thing. 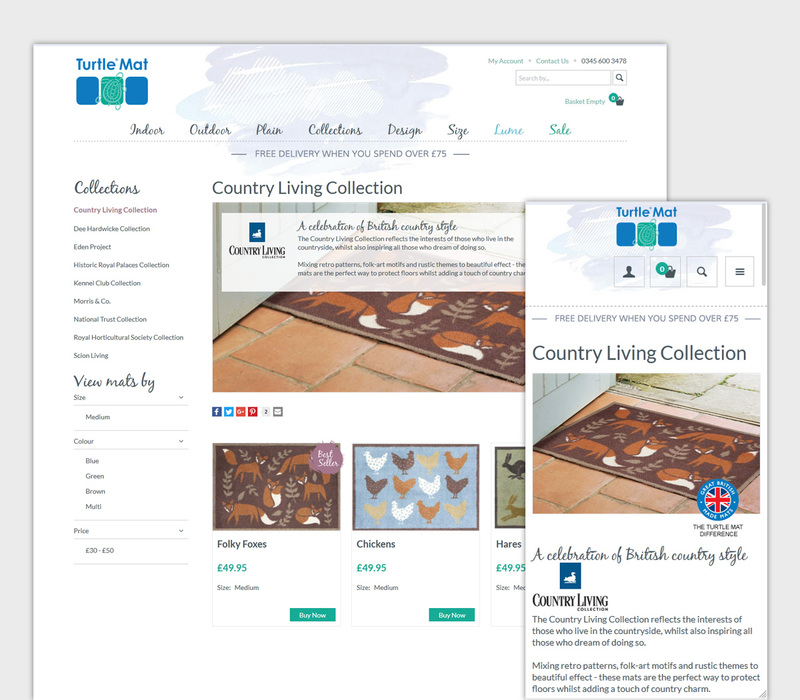 The site is integrated with Datadial’s email marketing software as well as Wufoo and online survey tool as well as their own bespoke order management system. 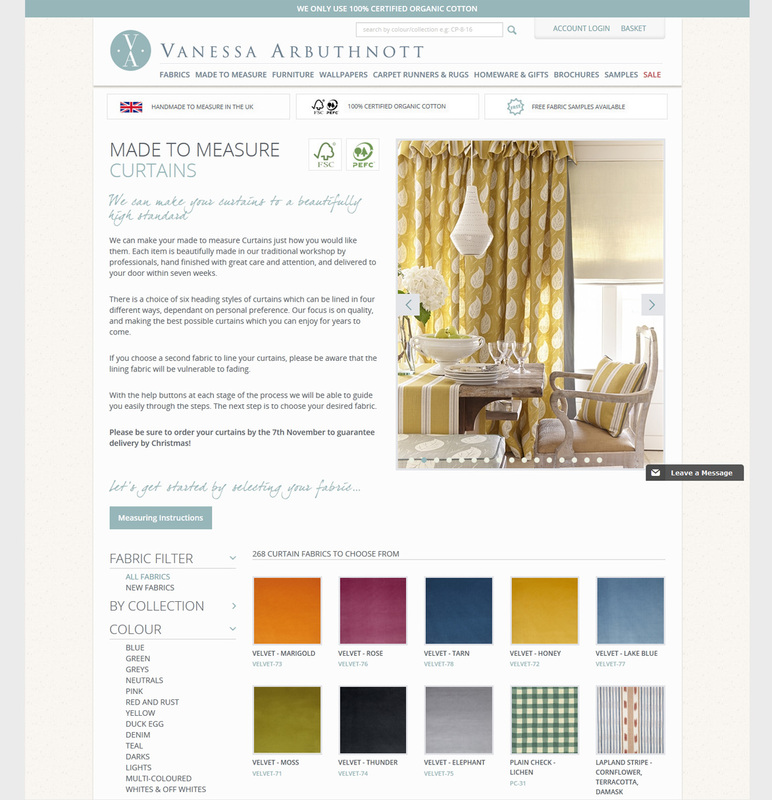 The site has also been supported by an online marketing campaign to keep the site listed for any curtain related queries. A recent conversion rate optimisation exercise where we A/B tested homepage layouts had the effect of increasing revenue by 30%.